With the 2017 Utah draw results now available, some people might be excited with their results or... disappointed. You can see your draw results here. Permit numbers for 2017 increased for almost every species. The only permit reductions for 2017 happened for General buck deer, Cow elk (public and private draw), and Rocky Mountain bighorn sheep. All other species permits either stayed the same or increased for 2017. See the table below for the permit comparison from 2016 to 2017 and the percent change. * You technically cannot have a percent increase if the starting value is zero. The DWR gave the following reasons for the 2017 tag cuts: drought conditions, followed by a tough winter in certain parts of Utah, were the reasons for 1,625 fewer permits for general season mule deer. Another reason for the decrease in buck permit numbers was the high 2016 harvest success rate. 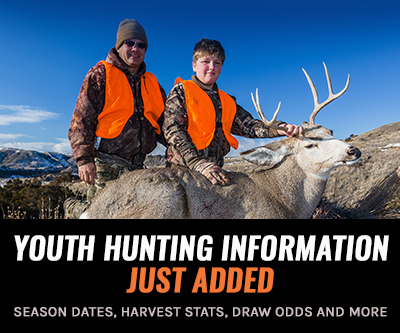 The 2016 harvest success in Utah was 35.1%, which is the highest success rate in Utah since 1996 when 31.7% of the 104,000 hunters took almost 33,000 bucks. The buck to doe ratio is also on a slight decline in certain areas of Utah. Justin Shannon, big game coordinator for the DWR, says "A difficult winter two years ago, followed by drought conditions in 2016 — and then a severe winter this past winter — have reduced the number of younger bucks in some areas." 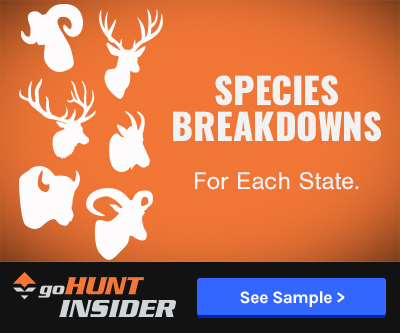 "Before this winter started," he says, "we found a statewide average of 59 fawns per 100 does. In some parts of Utah, the winter of 2016–2017 was pretty severe, and we know some fawns died. In northern Utah, there will probably be fewer 1-year-old bucks on some of the units this fall." The hunting units that were hardest hit last winter are the units on which the number of permits was decreased. On a positive note, after the hunts were over last fall, the statewide buck-to-doe ratio, on general season units in Utah, averaged 21 bucks per 100 does. That's slightly higher than the 15 to 17 bucks per 100 does objective, and 18 to 20 bucks per 100 does objective, that the various general season units are managed for. 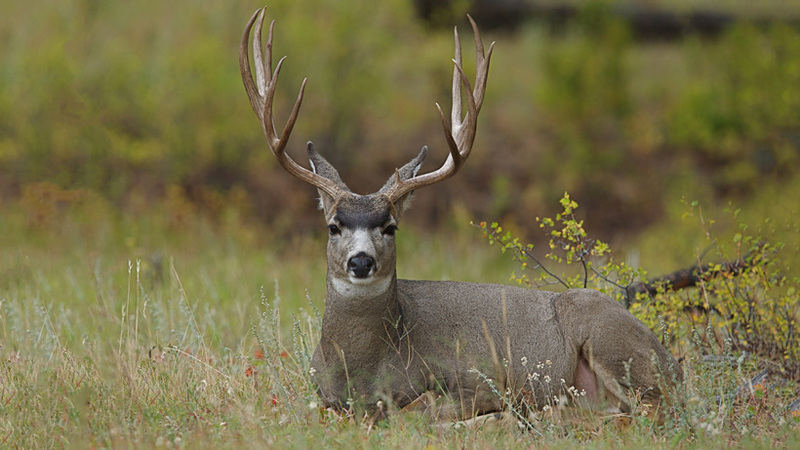 "There should still be plenty of bucks to hunt in Utah this fall," Shannon says. Cow elk permits saw the largest hit in permit reductions. The public land permits saw a 26.46% reduction and the private land permits saw a 25.77% reduction. The 2017 buck deer permits decreased by 1,625, but the number of doe deer permits went up by 94.7%. The state's reason was to minimize depredation in agricultural fields. If the state didn't allow public hunters to take the does, private landowners would end up taking many of them. All of the additional doe deer permits are for units in southern Utah. "We recommended the increase to reduce the number of deer that are getting into farmers' fields and eating their crops," he says. "We want to give public hunters a chance to take the deer before the does get into the farmers' fields." The positive side, populations of desert bighorn sheep, bison and antelope are doing very well. With a 10.12% increase in buck antelope permits, 19.05% increase in doe antelope permits, 26.19% increase for desert bighorn sheep permits and a 54.17% increase for bison permits.